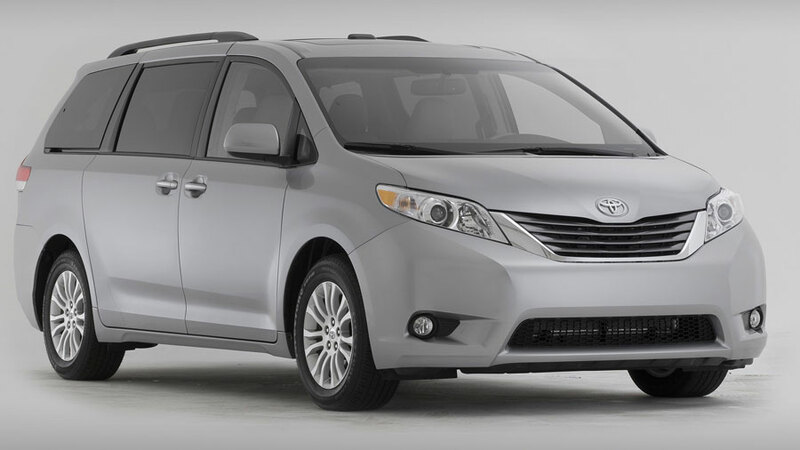 Minivans are great for a trip with your family on a weekend or just a night out with friends, you might as well consider these for a pick and drop facility while leaving for the airport with some serious amount of luggage. 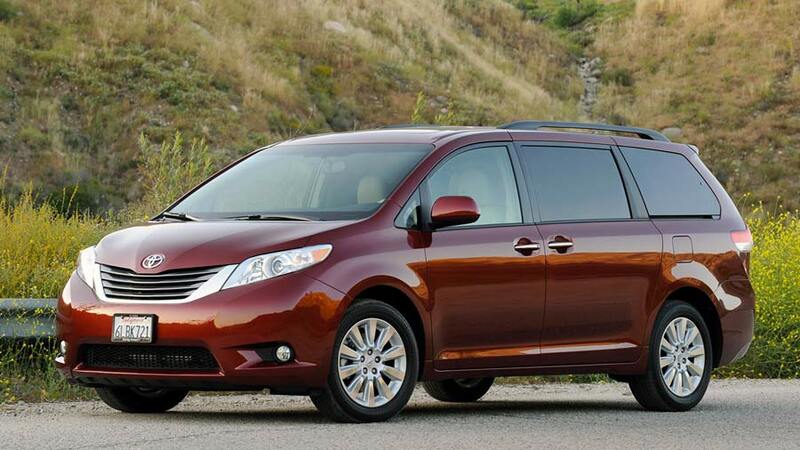 All said and done, minivans can offer multiple uses and renting these vans can make a lot of sense most of the times. At Los Angeles Van Rentals, we have a fleet of the latest mini vans available for hire at the best prices possible. We have helped people on various occasions by providing them a timely and affordable van rental service. 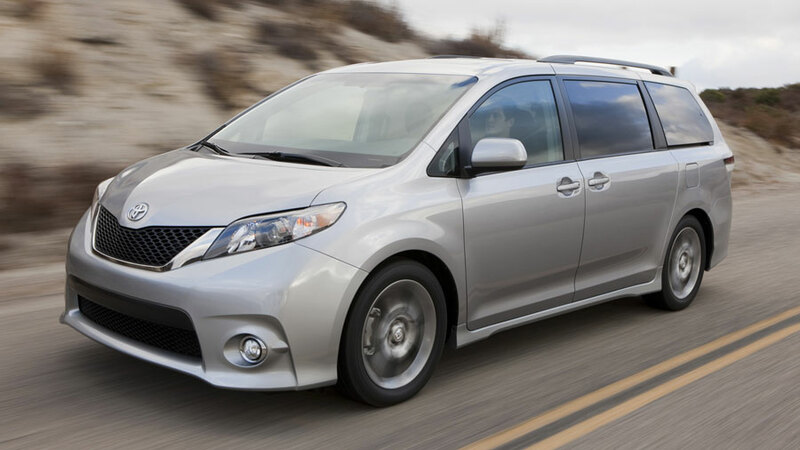 Night Out with Pals – When you have a group of pals who have come down to meet you and you want a vehicle to show them the nightlife in Los Angeles, Las Vegas or anywhere you live, the mini vans are a great option. You can rent out one of these vans for a night at an affordable cost and make sure that the night is worth remembering. 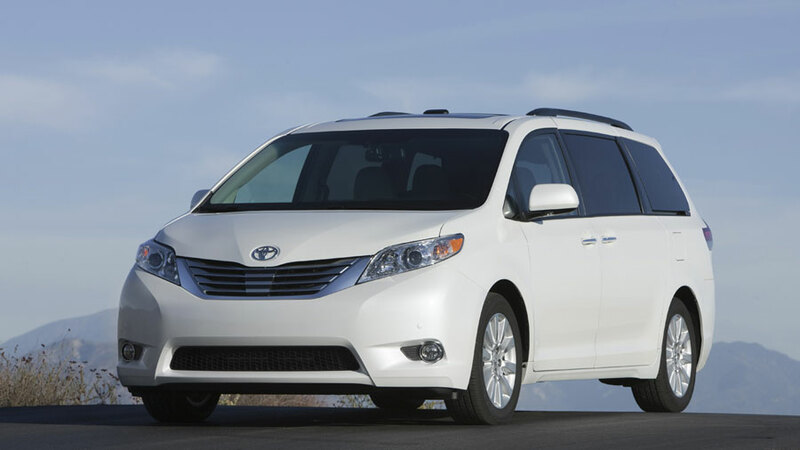 A trip with your family – Mini vans provide the perfect solution for a small trip with your family. 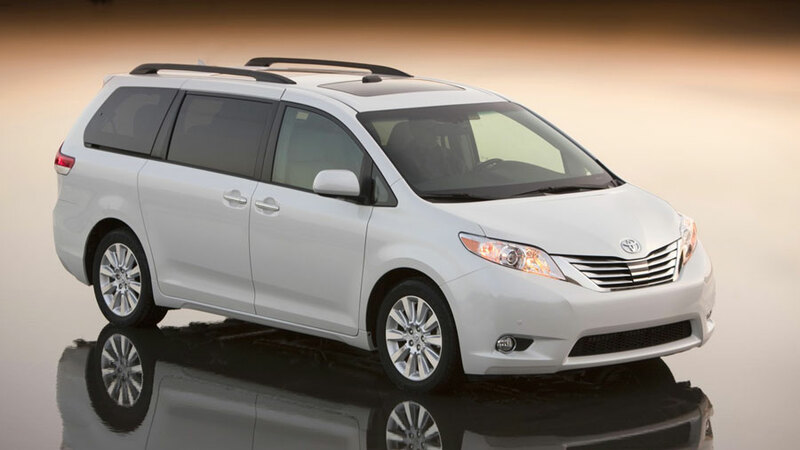 While you would not prefer your regular car for driving over long distances, the mini vans provide you a better option. Also more space means a better scope for carrying the luggage and accommodating all family member comfortably. 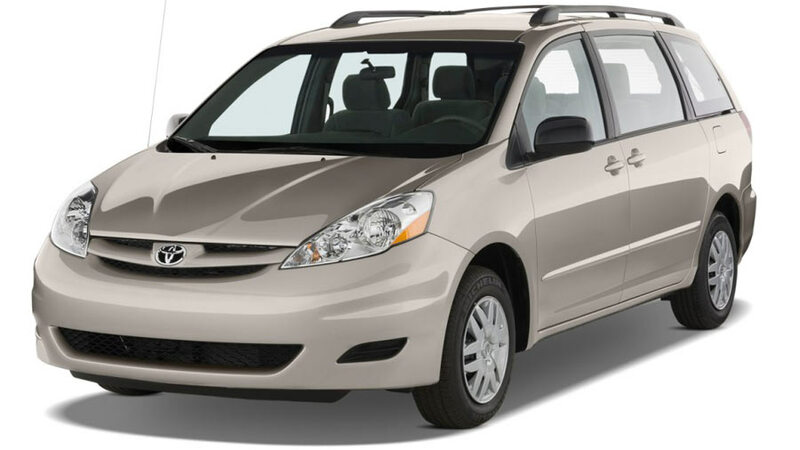 Business Delegates Travelling – In case you have a business delegation that has come to town and you want them to travel comfortably to and fro from their hotel to your office or elsewhere, you can book a minivan for them. With Los Angeles Van Rentals you can also have a professional Chauffeur service which will ensure easy commuting for your business guests and will definitely make a great statement about your company. Being one of the most professional, respected and experienced company in the business, we have to meet certain high standards we have set for ourselves. While you opt for renting a van from us, we ensure that we deliver a great vehicle with perfect facilities and also follow up with top notch customer service. There are a lot of options available to the customers these days but our exemplary service and very affordable rates makes us the best choice for most customers. Once you book a van from Los Angeles Van Rentals, the next time you won’t even bother to check elsewhere. So, rent a van and be impressed!